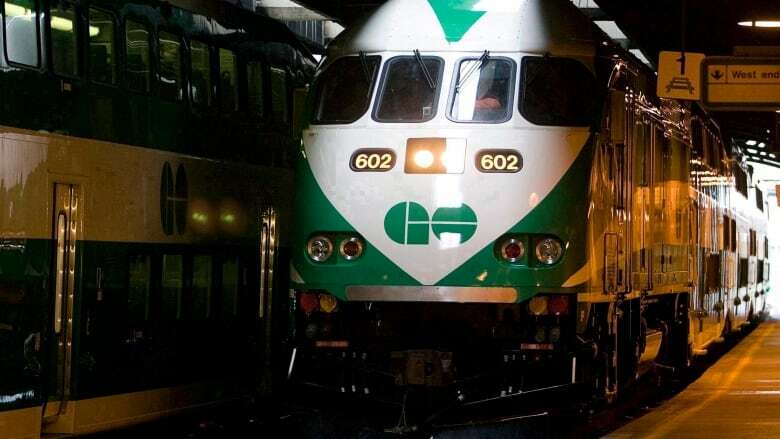 "We will be looking at every legal option and every legal challenge possible to protect our members’ constitutional rights," said John Di Nino, president of the Amalgamated Transit Union, on Sunday. Recreational cannabis use has been legal since October 2018, and the union points out that there have been "zero incidents" involving cannabis and safety among its members. Di Nino said the policy overhaul was completed without any consultation with the union. Its leadership will be exploring the possibility of fighting the changes in court.